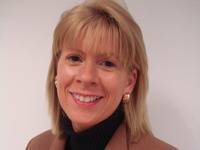 Head Of Sales And Marketing Appointment Date: 07.01.2015 Company: Ryanair Business Type: Airline Position: Head of Sales and Marketing Ryanair has appointed Carol Anne O’Neill as its new head of sales and marketing. She will join Ryanair on 26 January from Falcon/Thomson, where she is currently head of Ireland. 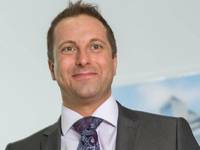 O’Neill has 28 years of experience in the travel industry, having previously worked for XL Airways and Wings Abroad. In her new role, she will oversee Ryanair’s sales and marketing team and activities across 30 countries in Europe and North Africa. 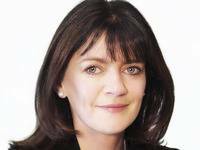 O’Neill takes over the role from Lesley Kane who was appointed head of groups and corporate sales last January. 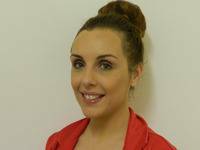 Appointment Date: 23.03.2011 Company: Rentokil Ireland Business Type: Pest Control Services Position: Sales Surveyor Rentokil Ireland has announced the appointment of Gráinne O’Hara as sales surveyor. O’Hara’s role will encompass caring for Rentokil’s existing portfolio of customers, as well as developing new business opportunities, in counties Leitrim, Cavan, Monaghan, Roscommon and parts of Galway. 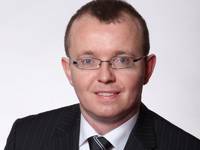 Prior to joining Rentokil, O’Hara held the position of account manager at Ocean FM, Sligo. She also previously worked as a sales representative at Stansfeld Scott and Co in Barbados for four years. 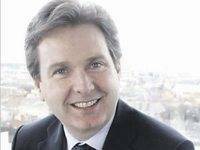 Appointment Date: 30.10.2012 Company: IT Alliance Group Business Type: IT Services and Consultancy Position: Financial Director IT Alliance Group, the Irish owned company, has appointed Hugh Hanlon as financial director of the group. Prior to joining the company in June 2007, Hanlon worked as financial controller for Irish Broadband, a subsidiary of NTR, and before that with the Irish operations of UK engineering consultancy, WS Atkins. Hanlon is a BComm graduate of UCD and is a member of the Institute of Chartered Accountants. 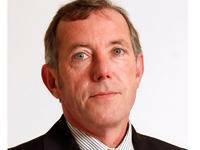 Appointment Date: 07.09.2012 Company: Independent News & Media Business Type: Newspapers Position: Editor, Irish Independent Stephen Rae has been appointed editor of the Irish Independent following the retirement of Gerry O’Regan. Independent News & Media (Ireland) said the appointment is effective immediately. Rae, who’s 46, has been editor of the Evening Herald since 2005. 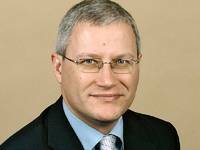 His previous roles at that paper include deputy editor, associate editor (news) and security correspondent. A graduate of the DIT School of Journalism and a qualified barrister, Rae is a former editor of the ‘Garda Review’. In his new role, he will have full responsibility for the print and online editions of the Irish Independent.